Biometrics Technology is a latest Technology specially designed for unique identity security and able to help to reduce the incidences of defense, violation and identity the theft. Biometrics Devices are live scan systems that digitally capture Fingerprints scans, Iris Scan, Retina Scan or other Facial Recognition Information and then register that personal recognition information into their databases for future identification. 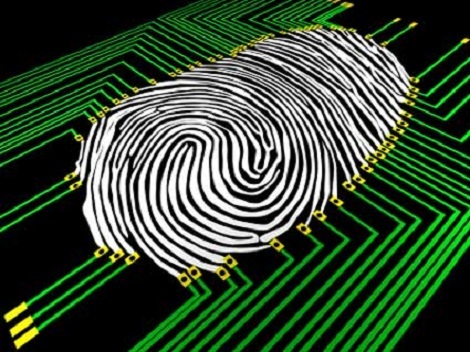 And the most important use of biometrics is security; it is also used as the computer interface. Biometric applications are being used for authenticating the person’s identity. With the use of various features including fingerprints, face and signature a person can be identified. Identification method is being preferred over conventional PIN and passwords and also overcomes necessity of remembering passwords and Pins. Easy understanding of identification and authentication. Better understanding of handwritten signature, voice, typing. 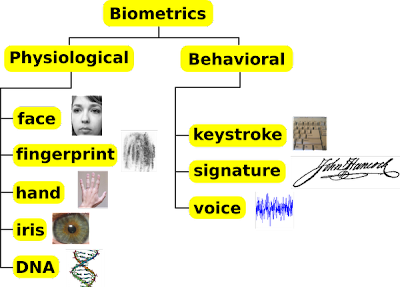 Excellent blog provides detail information of biometric technology in it's use for security purpose.Biometrics has fast emerged as a promising technology for authentication and has already found place in most hi-tech security areas..